All photographs are free to download and share for all non-commercial us. 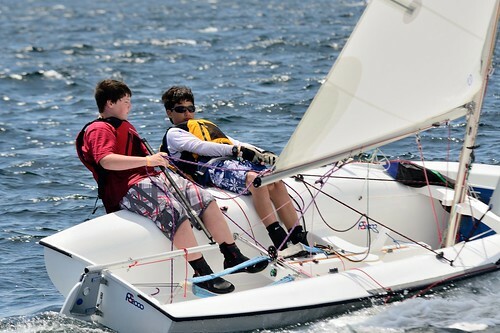 Sailing Regatta photo: Good luck, Rhea!! !